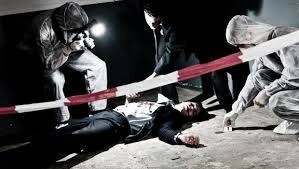 Forensic Photographers snap pictures of the crime scene for evidence. 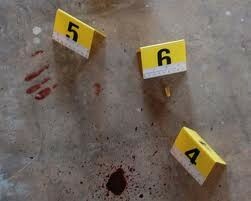 Forensic Photography requires a minimum Bachelor degree and sometimes might require a Masters degree. 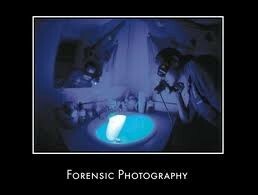 Forensic Photographers get a salary of $24,000 - $50,000 per year. Forensic photographers sometimes start out as cops so they can get use to seeing small detail. That is not a requirement though.